Doughlings brings unique gameplay mechanics through its interesting characters and the world while combining together the best that all known Arkanoid games have to offer, polished with a modern look and design. 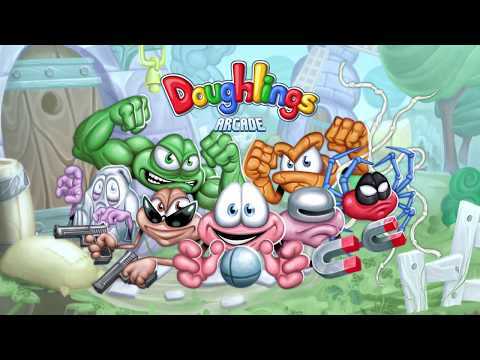 Doughlings: Arcade was released on Switch 218d ago in the US and the UK. The upcoming Doughlings: Arcade PS4 release date is 2019 in the US and the UK. Notify me when Doughlings: Arcade is available.